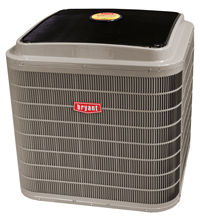 Replacing your air conditioning system with a new high-efficiency model may save you hundreds in utility expenses, increase the value of your home, clean the air you and your family breathe and dramatically reduce your impact on the environment.  We have an energy-efficient Bryant cooling system for every kind of home and budget and we’ll do “Whatever it Takes” to make your family comfortable!  Be sure to ask us about cash-back, special financing with approved credit, and energy rewards that are available at certain times of the year. Long-term financing is also available with approved credit — ask us for details. Air-source heat pumps transfer heat between the home and outdoors and are the most common type of heat pumps. They also work as dehumidifiers because the system naturally dehumidifies when it cools the air. Commercial rooftop systems provide room temperature control and comfort throughout office buildings, schools, shopping malls and other commercial structures. Programmable thermostats are easy to use and provide accurate temperature control, energy savings and the ability to remotely monitor and control settings over the Internet. For customers who prefer manually-controlled settings, non-programmable thermostats are easy to use and provide reliable, consistent comfort control. A zone-controlled system allows you to adjust the temperature in various parts of your home independently. 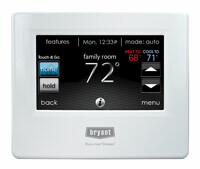 Each area of the home will have its own thermostat, allowing you to set the temperature for just that area. Be more comfortable throughout your house while you save money on energy bills! 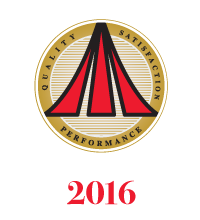 - Comprehensive plumbing services-no job is too big or too small! 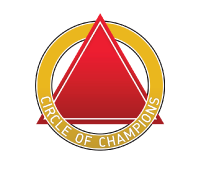 Click here to check out our current promotions today!